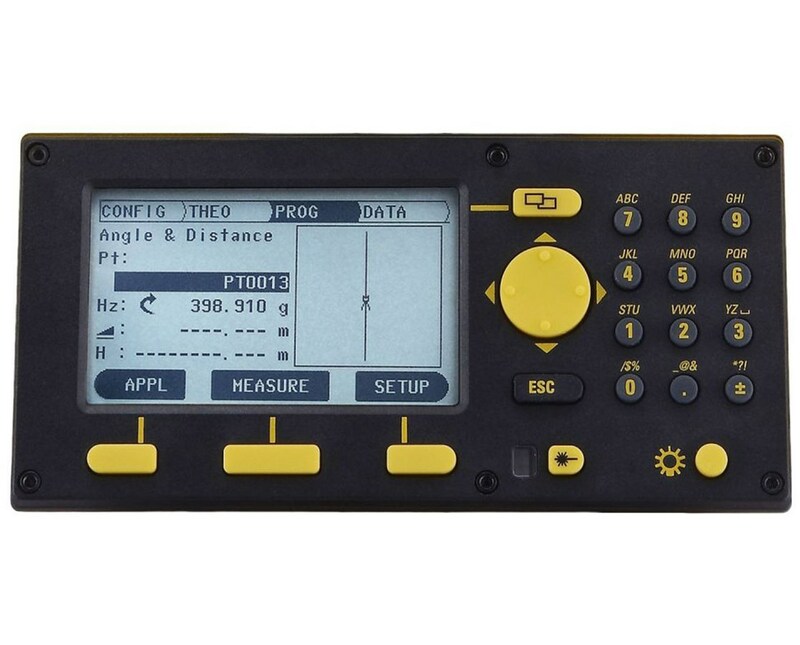 The GTS 2nd Keyboard for Leica Builder Series Total Stations is an essential device used in partner with Leica’s Builder models of theodolites or total stations. 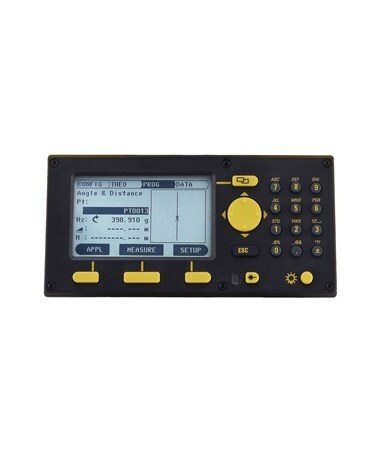 It features different buttons that allow construction professionals to control the instrument and easily do its functions. The large display screen allows quick and easy access to the instrument’s function and status. It is visible under bright conditions and is backlit for dark areas. The GTS 2nd Keyboard for Leica Builder Series Total Stations is available in different types for certain compatibility. Please select your preference from the menu above.